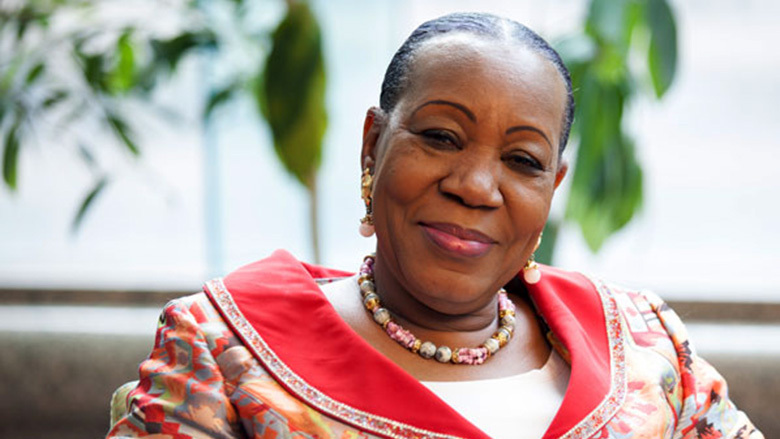 Catherine Samba-Panza (born 26 June 1956) was interim President of the Central African Republic from 2014 to 2016. She was the first woman to hold the post of head of state in that country, as well as the eighth woman in Africa to do so. Prior to becoming head of state, she was Mayor of Bangui from 2013 to 2014. 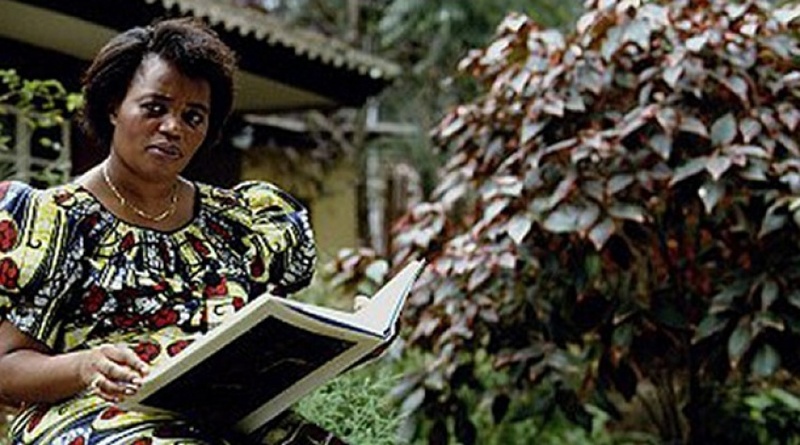 Agathe Uwilingiyimana born 23 May 1953, died 7 April 1994, sometimes known as Madame Agathe, was a Rwandan political figure. She served as Prime Minister of Rwanda from 18 July 1993 until her assassination on 7 April 1994, during the opening stages of the Rwandan genocide. She was Rwanda’s first and so far only female prime minister. 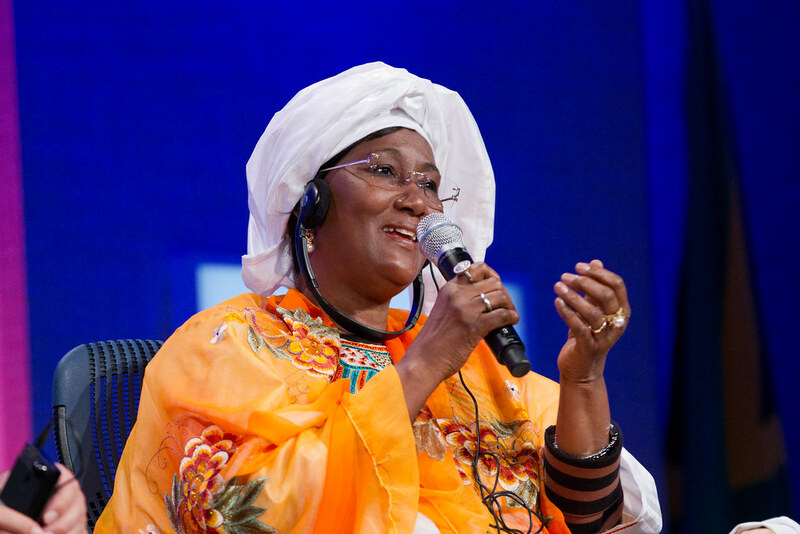 Cissé Mariam Kaïdama Sidibé (born 4 January 1948) was the Prime Minister of Mali from 2011 to 2012, the first woman to be appointed to the position in the country’s history. She was announced to the position by decree on 3 April 2011, replacing Modibo Sidibé. On 22 March 2012, following the suspension of the constitution in the 2012 Malian coup d’état, she was removed from office and reported to be detained by junta forces.